The SmartTRAK analyst team is expanding and we are looking for an experienced and motivated individual who would like to manage one or more of our Regenerative Medicine modules. 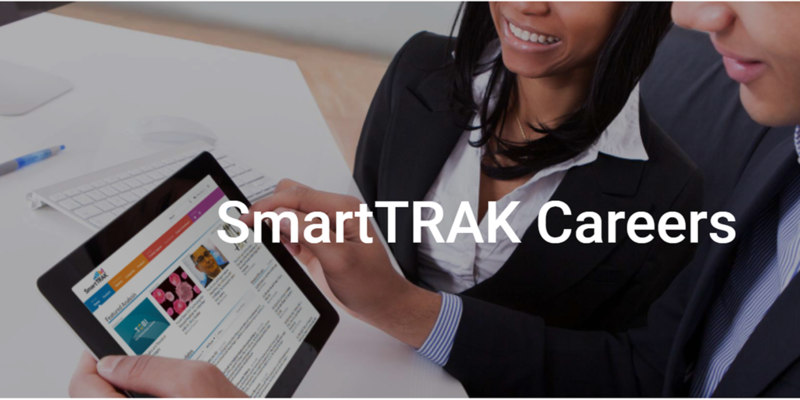 As you know, all of our SmartTRAK analysts are former marketing, business development or competitive intelligence professionals with one of the major medical device manufacturers and, in fact, most have come to us via recommendations from our subscribers. 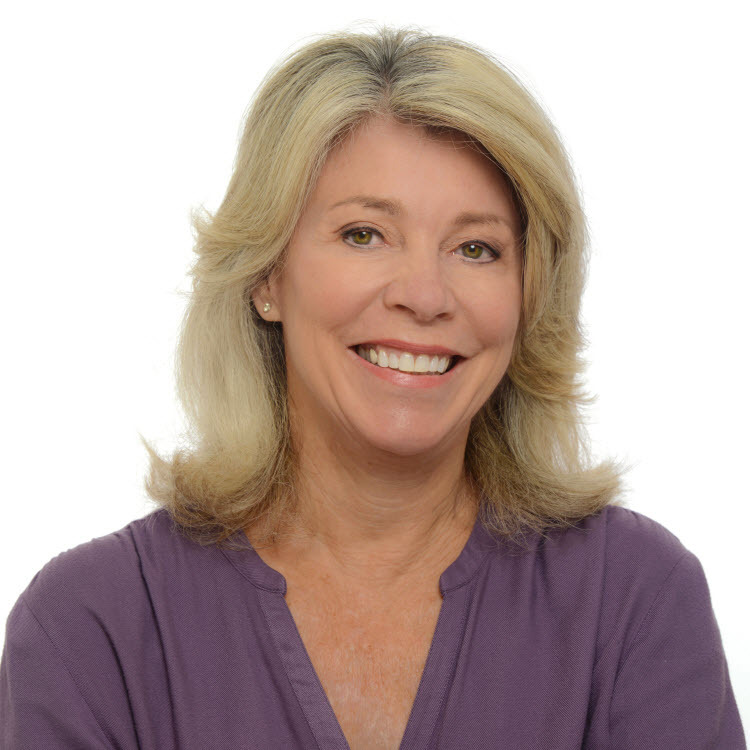 We believe that having a person of this caliber with relevant experience and deep insight on the market is a tremendous value-add to the SmartTRAK platform. This is a great position for an experienced professional who wants to remain in the game but wishes to work part-time. Only those with specific experience in the aforementioned areas will be considered.